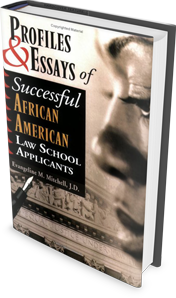 -A section providing personal statement/essay instructions from most ABA-approved law schools . . . and more!